We built our Northwest Chapel in 2001 to bring high-quality funeral services at a fair price to Toledo families. 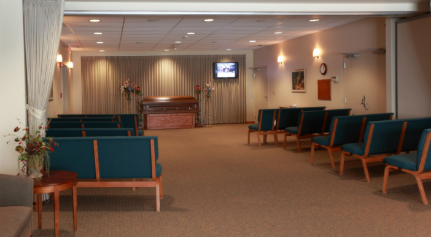 Our funeral home has a beautiful, spacious chapel for funeral and memorial ceremonies and provides a welcoming environment for family and visitors to gather. We are conveniently located near Highway 23 and I-475. 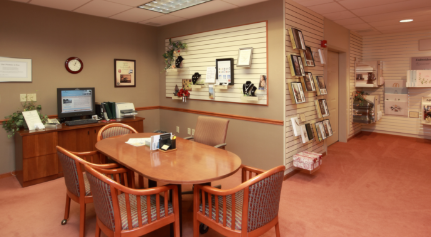 Our Garden Room offers a convenient place to gather with refreshments during your visitation or before or a funeral or memorial service.